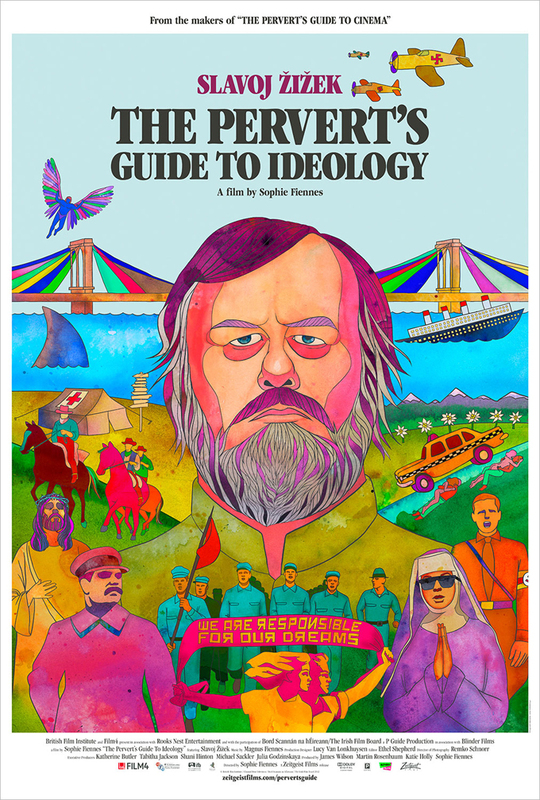 The “Pervert’s Guide to Ideology” is the follow-up to the wildly popular “Pervert’s Guide to Cinema,” starring none other than Slavoj Zizek. We gave you a sneak peak of the trailer in April, but at the time there was no set release date. 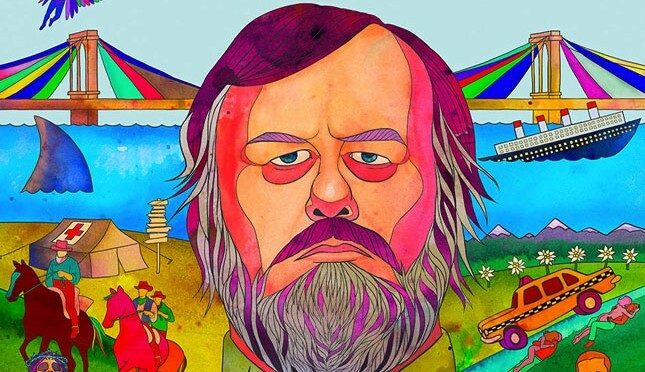 Since then, the film has signed onto Zeitgeist Films for distribution. It will have a limited release in the NYC IFC Theater on November 1st, followed by a to-be-determined national distribution. And of course, said awesome poster.